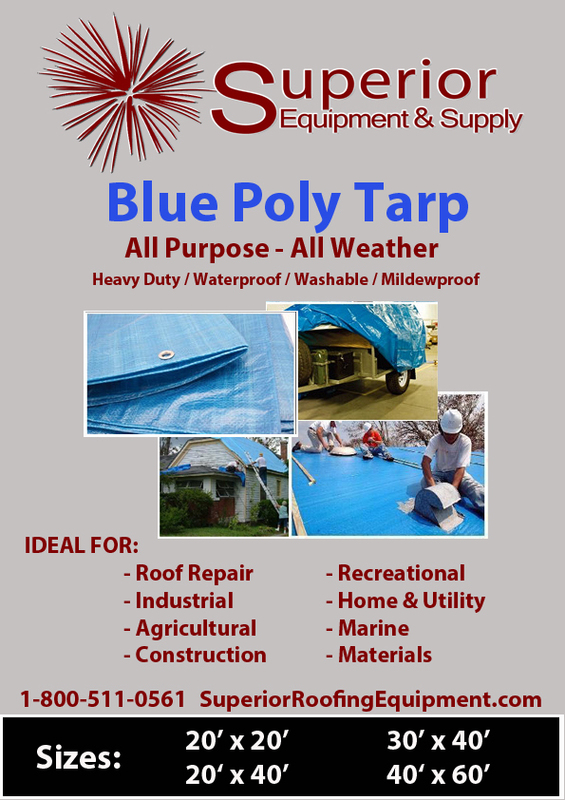 Our tarps are custom designed to our specifications for roofing. They will also work for many other applications. Comparing the weight to other competitors our tarp weighs more and is stronger. 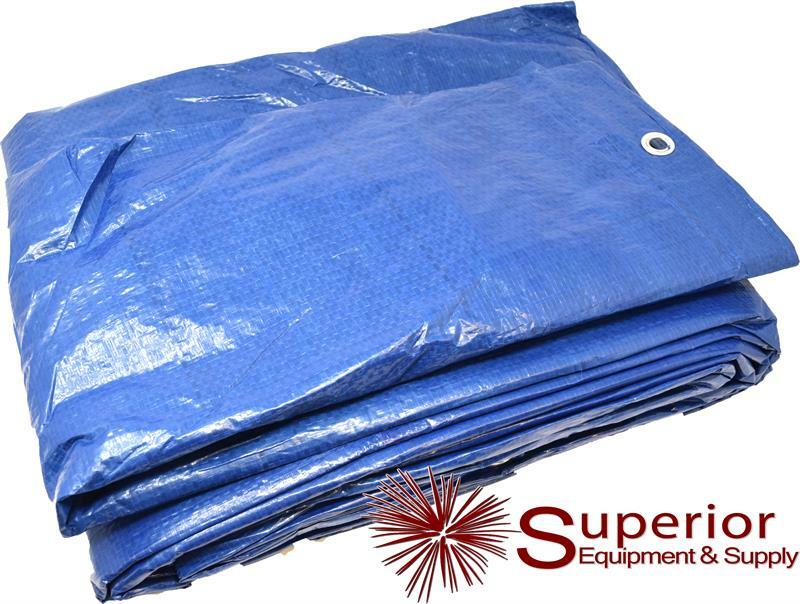 Do not short yourself with a cheap tarp. 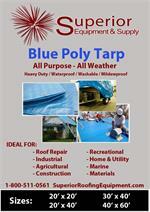 Look to Superior's Blue Poly Tarp. All Purpose and All Weather design. 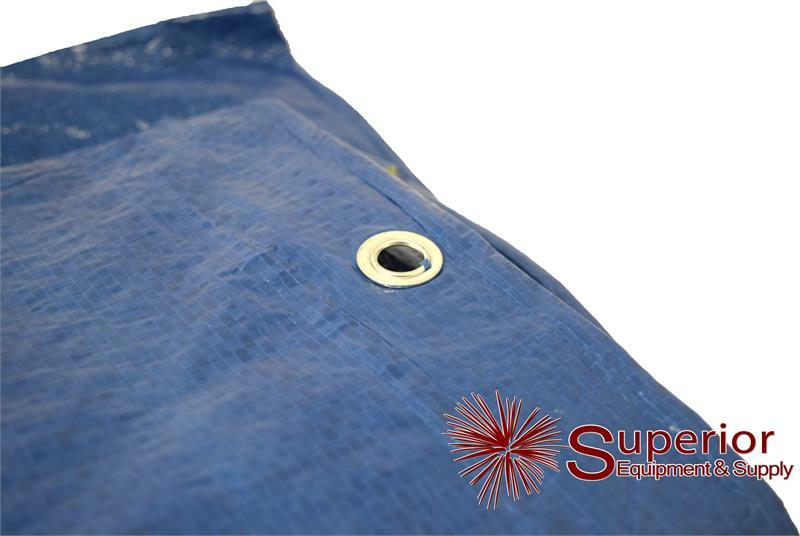 Tarp include Grommets and Strong Edge Support.